Hot Summer Days Call for Cool C2 Talent! The Happiest Hour – Cheers to Another Round! Let It Snow, Let It Snow…This Blows! Ready for the Big Game? Have an urgent need outside of business hours? Text 414-301-7577 and we'll get back to you ASAP! Looking for our training classes? 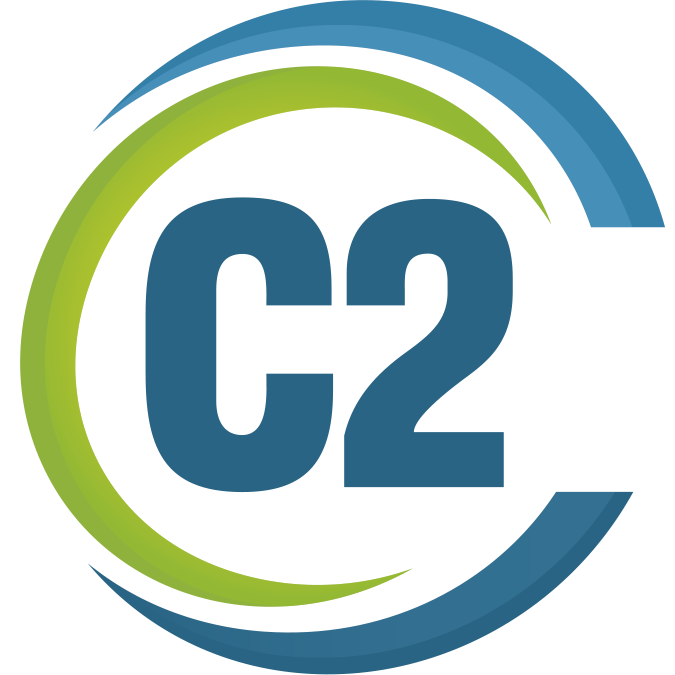 Sign up for C2's twice-a-month, pun-tastic newsletter, chock full of great stuff like Hot Jobs, Hot Talent, industry events and, of course, the antics of the C2 Crew! We respect your privacy and we never sell or rent our list of subscribers.